Welcome to a fabulous shopping weekend!  With our super central location in downtown Stockholm we are the perfect base for any shopaholic. 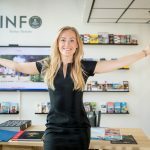 You can drop off bags in your room when the load gets too heavy, and you are only steps away from airport transfers, trains and buses.  Within a few blocks of Hotel C Stockholm you’ll find a range of large department stores, small independent boutiques and high street brands. Also, don’t miss out on our personal shopping tips at the Information Desk, located in our lobby. Our shopping weekend also includes a dinner at our restaurant HEARTS.